Presented to the market is this croft tenancy extending to 3 Hectares and spacious, well maintained, two bedroom family home in the village of New Shawbost on the West Coast of Lewis. The property is situated in private, spacious ground enjoying beautiful views over the surrounding croft land and over the Atlantic. There are stables with mains electric/water and a hard standing on the croft. The property offers bright and spacious living accommodation comprising of a kitchen and dining area, utility, lounge, family bathroom and two spacious bedrooms. The property benefits from oil central heating throughout with a multi-fuel stove in the lounge and white uPVC double glazing throughout. There is potential for a further two large bedrooms and bathroom on the first floor. 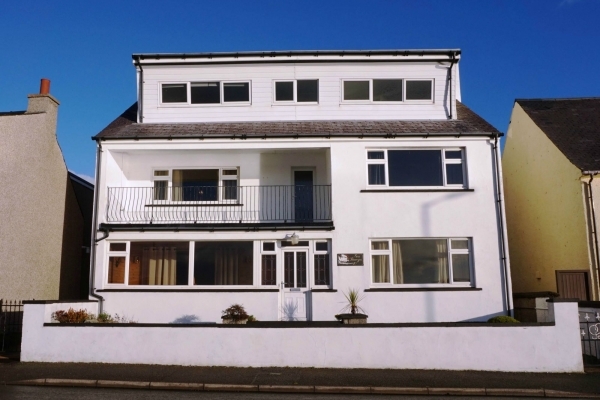 There is a garage attached with mains electricity supply and ample, private off-road parking. The main town of Stornoway is approximately 18 miles away with all amenities and services including shops and supermarkets, education, healthcare, sports centre, art centre and transport links. Local amenities include education, Church, Sports Centre, Café, Post Office, and shop along with a filling station approximately 6 miles away. Local beaches are a five minute walk from the property. There is excellent scope for the property be run as a Bed & Breakfast or for a campsite/camping pods to be erected on the croft land.